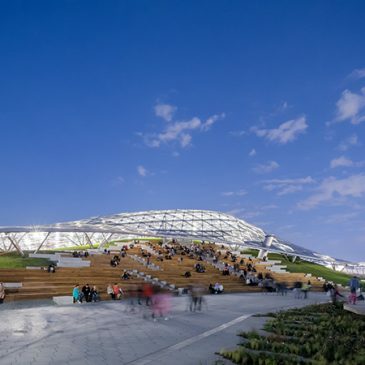 Zaryadye Park is well deserved Winner Building of the Year 2018! Congratulations to all who contributed to the success of this project. Building of the Year award is well deserved. Well done all. 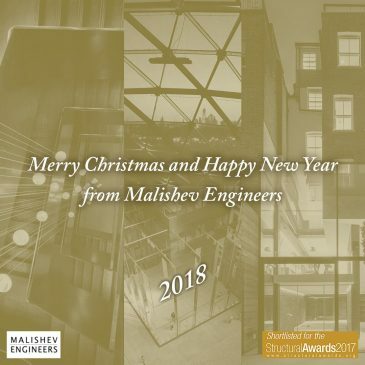 Merry Christmas and Happy New 2018 to all our clients, colleagues and friends!